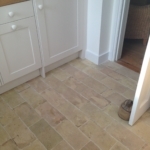 Description: Another beautiful tile and slightly larger in length and width. 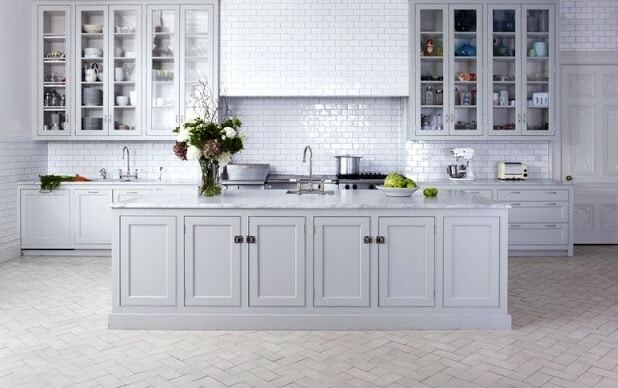 This tile looks great in any kitchen or commercial space and really adds character. 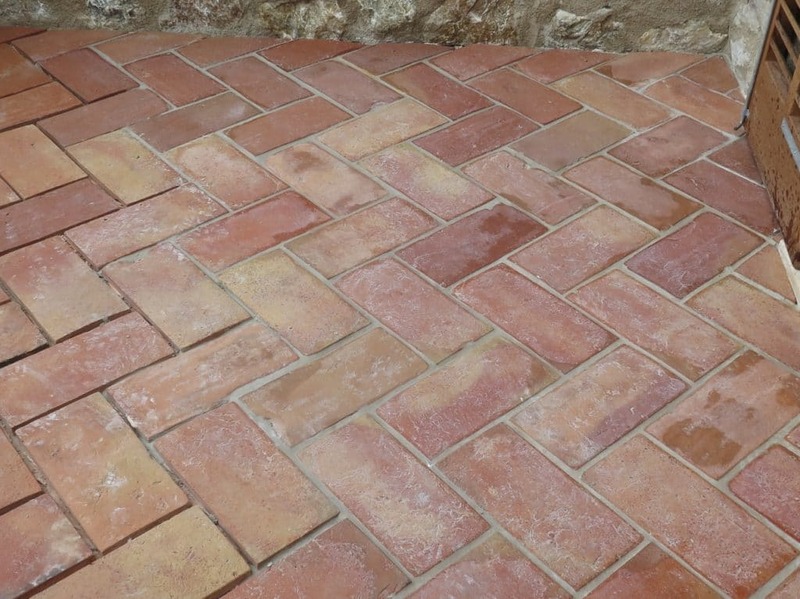 The colours range from light pinks, through various hues of sand to ochre & cream. 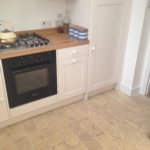 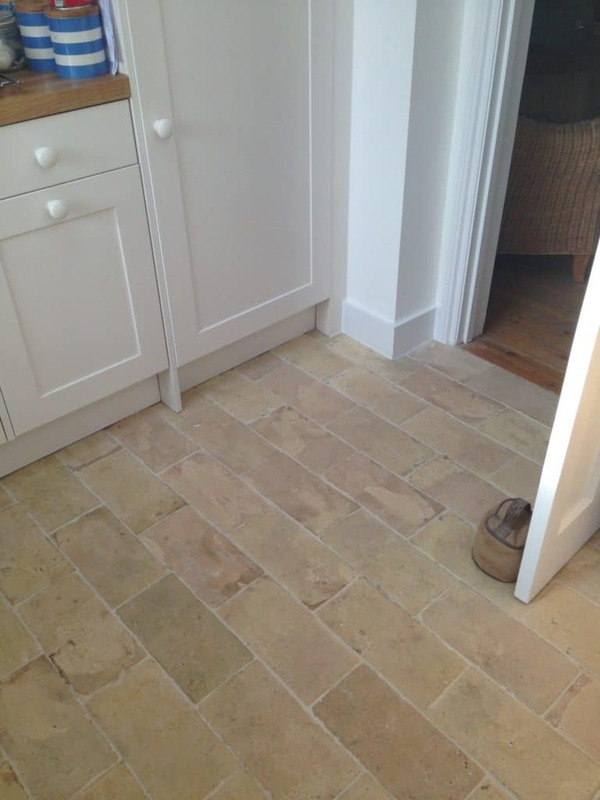 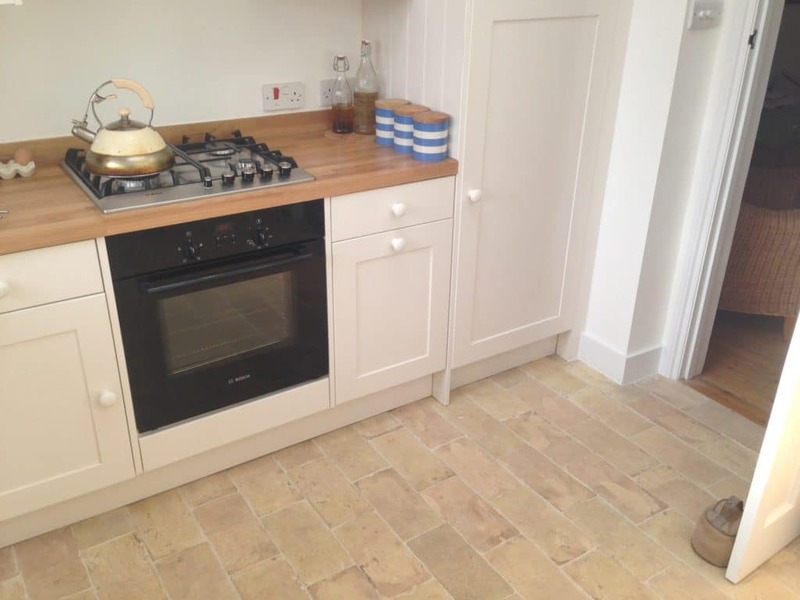 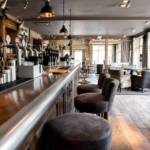 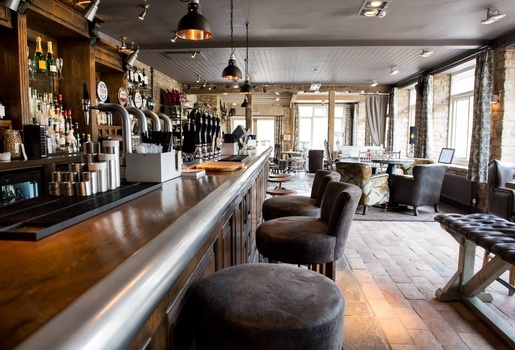 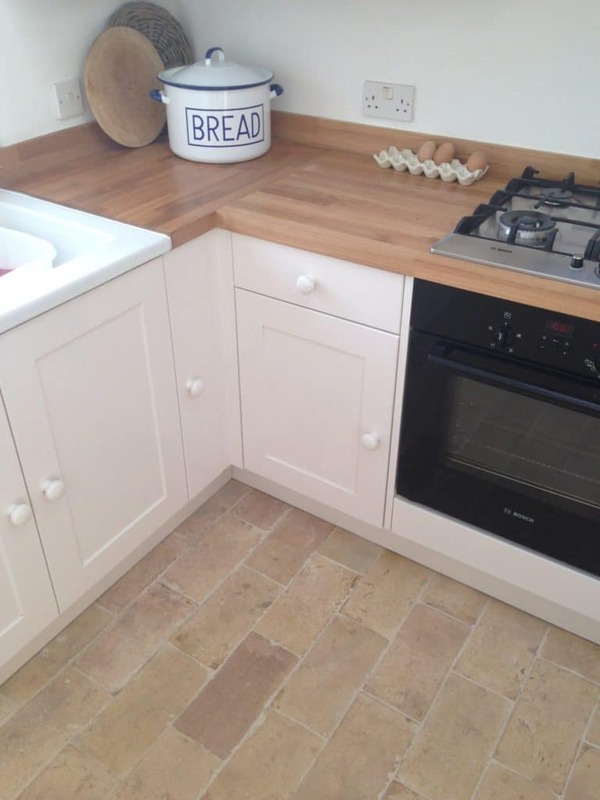 As with all of our Reclaimed Terracotta flooring, each tile differs slightly in colour. 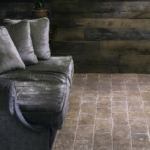 This provides you with a truly authentic and unique finish and quality when laid. 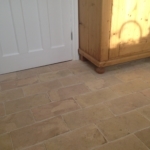 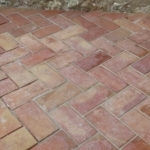 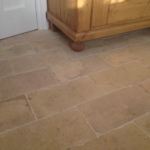 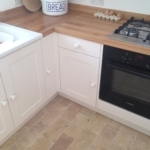 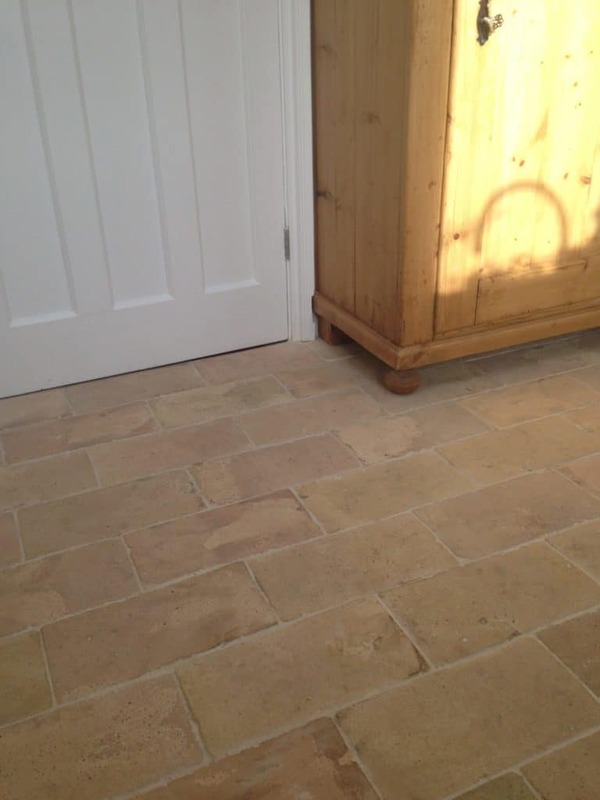 The predominant colour that comes through from our Light Terracotta Floor is a light, sandy colour, however, each Tile as can been seen in the images contains darker and lighter tones around this colour. 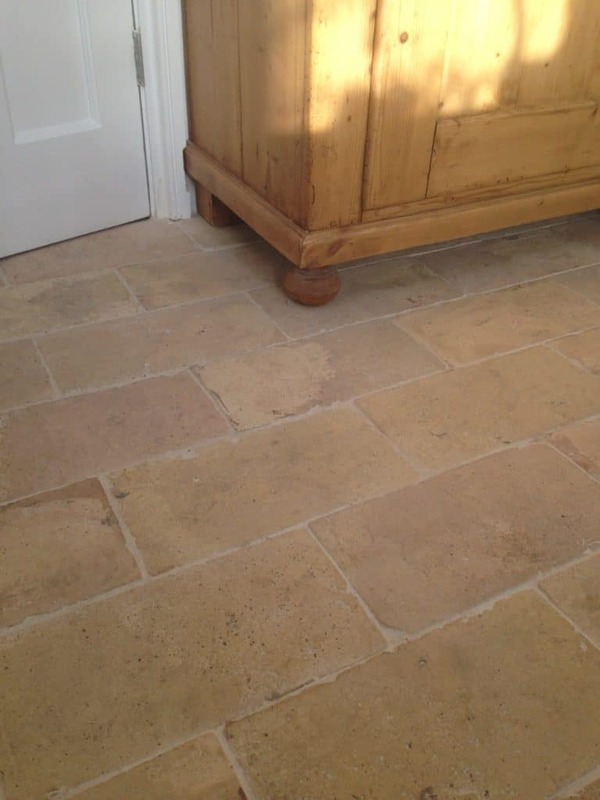 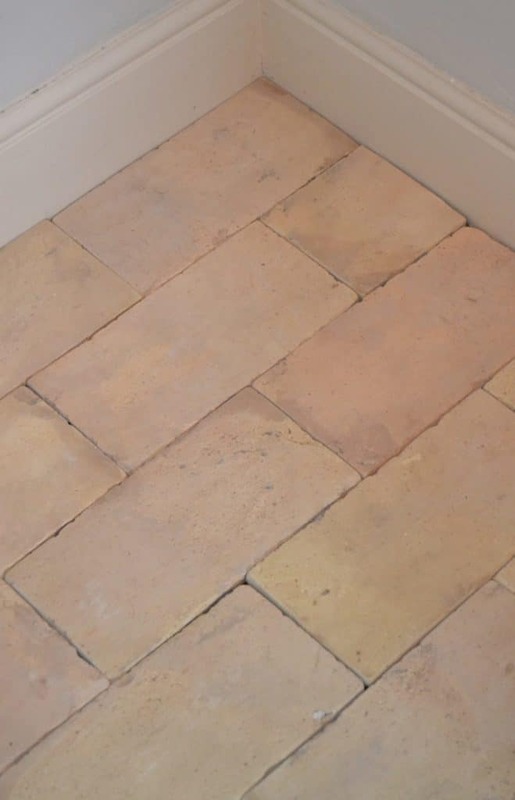 Our Light Terracotta Tiles are perfectly suitable over underfloor heating and for fireplaces. 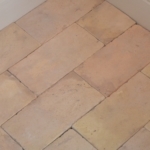 See below images of our KY2 – Reclaimed Light Terracotta Tile.